Chloe Grace Moretz — who also starred in the adaptation of If I Stay — is back as Cassie in the upcoming movie based on Rick Yancey’s YA alien invasion novel The 5th Wave. Spoilers: the book is really really good. The movie? We’re trying to remain optimistic. 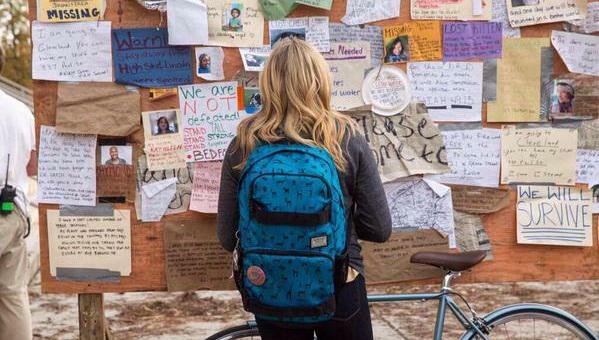 The 5th Wave hits theatres on January 15, 2016 and may or may not be followed by two to three more movies. You can watch the official trailer (which refuses to embed on WordPress) over on vid.me. Unless it gets pulled by Sony.